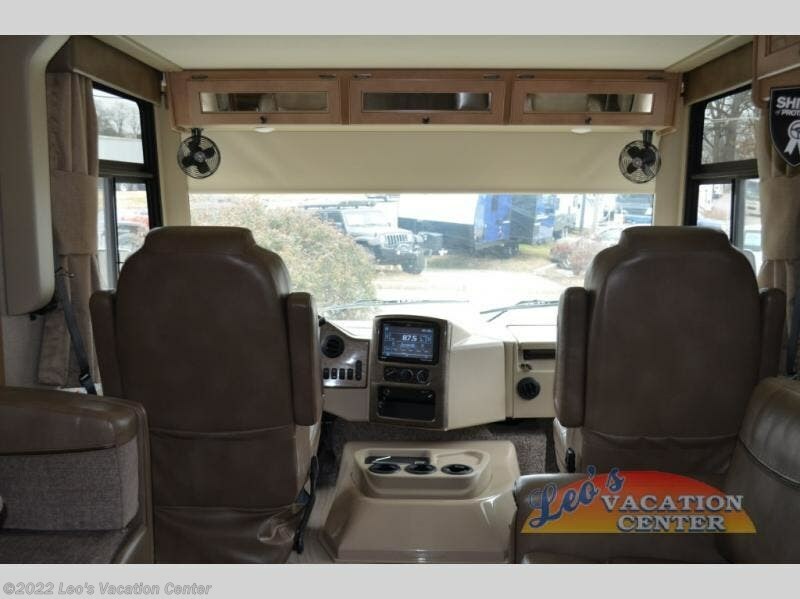 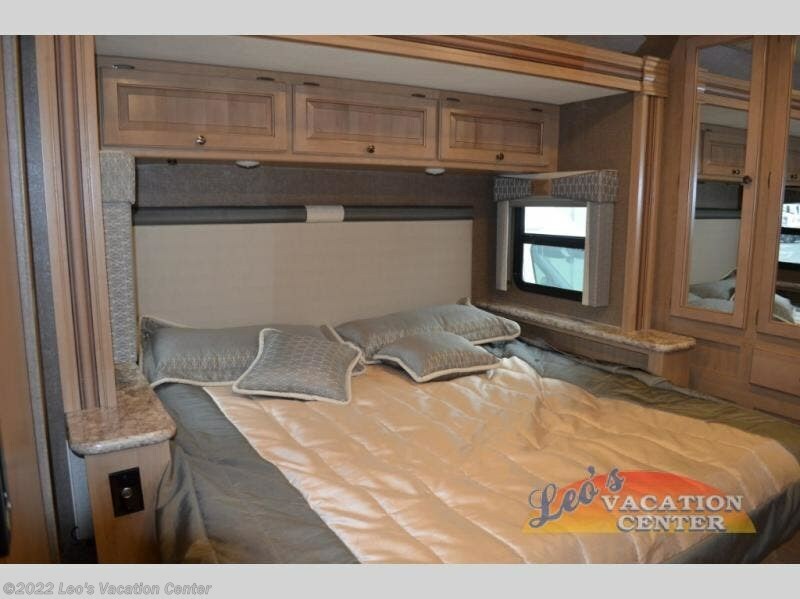 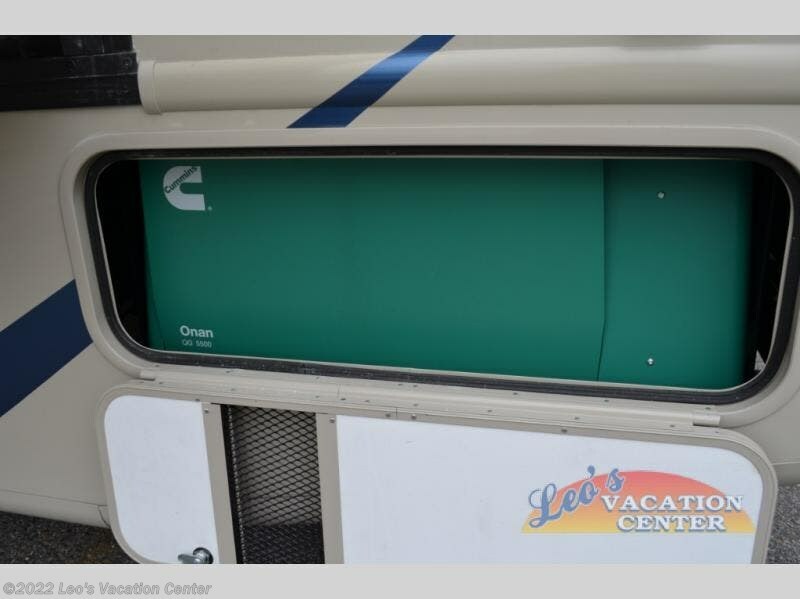 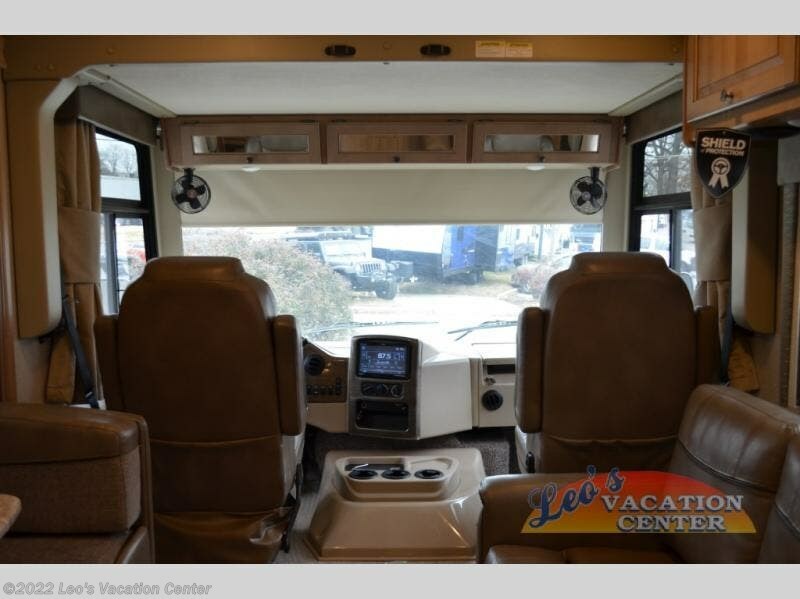 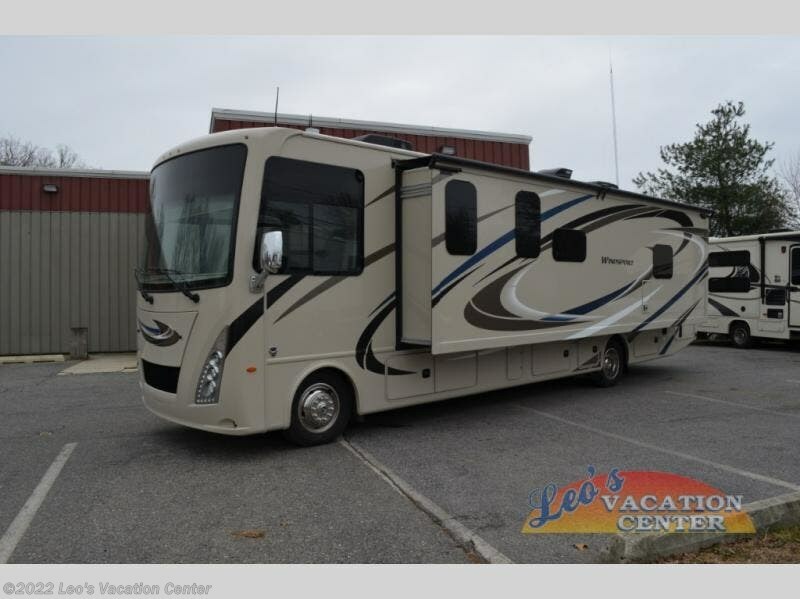 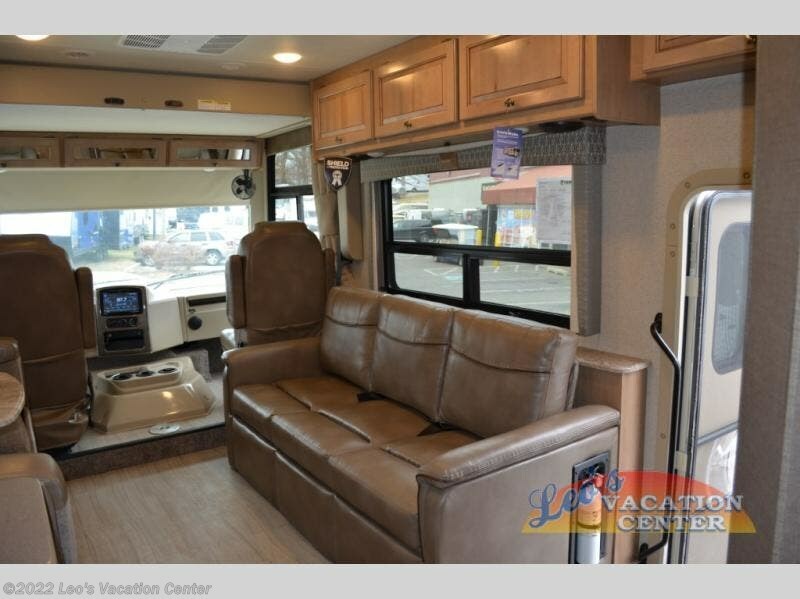 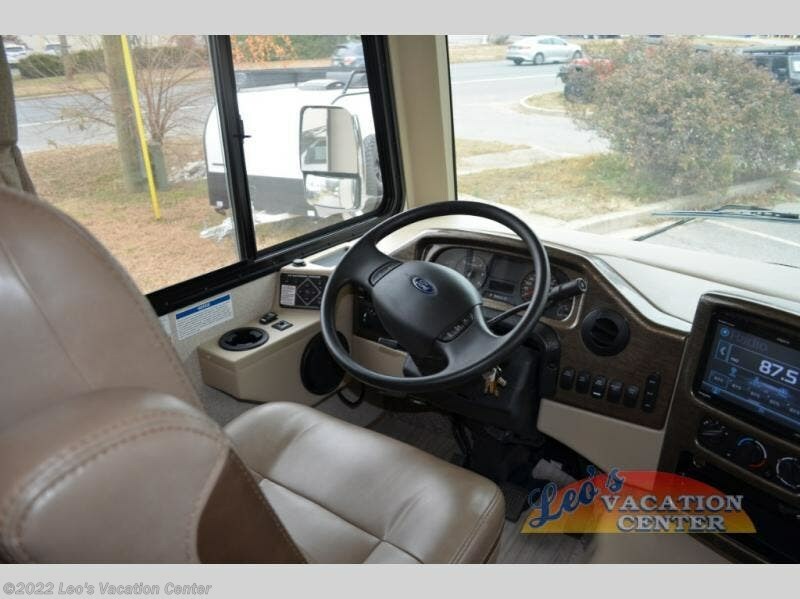 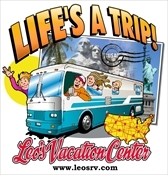 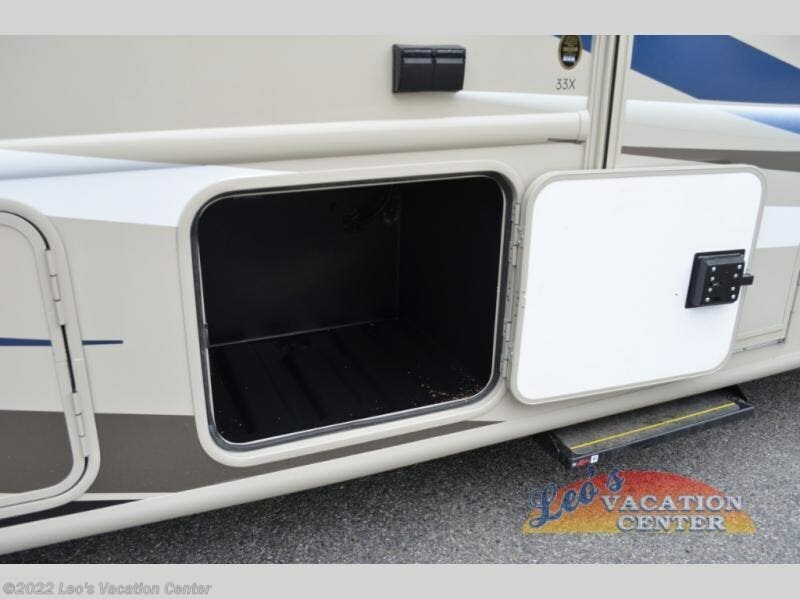 Prepare for a one-of-a-kind trip with this spacious and comfortable Windsport coach. 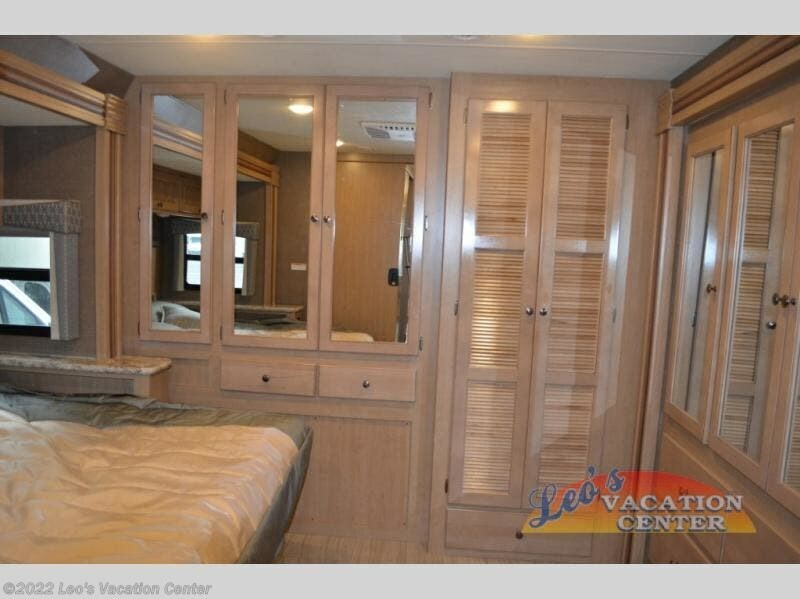 You will love the full wall slide that opens up the whole unit, making you feel as if you were home. 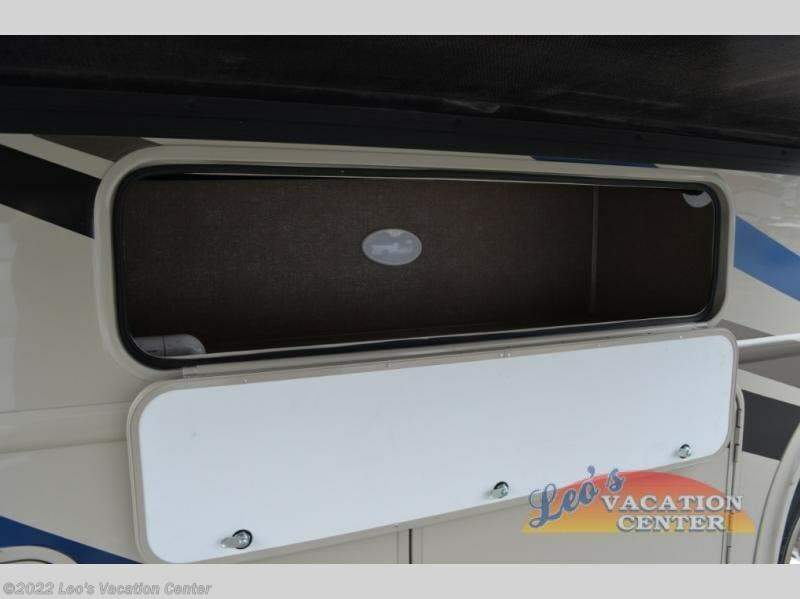 The kids will enjoy the drop down overhead bunk to climb into each night. 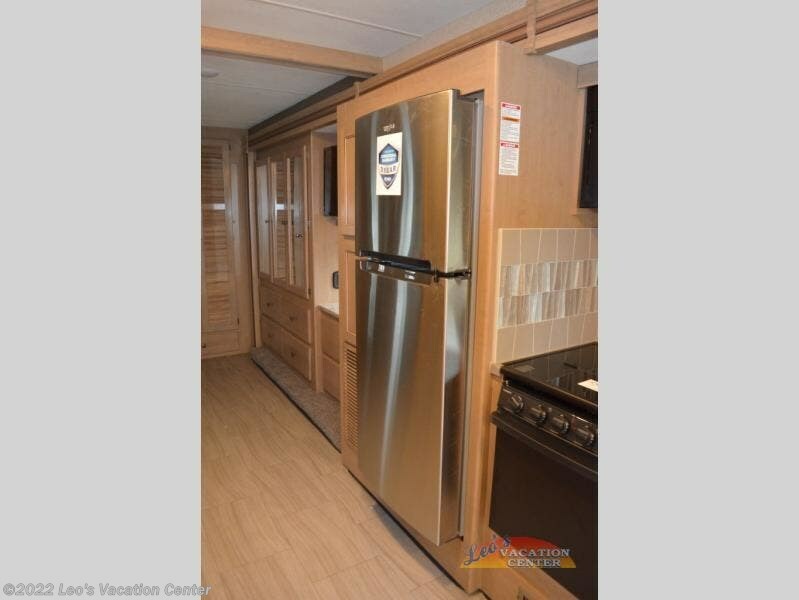 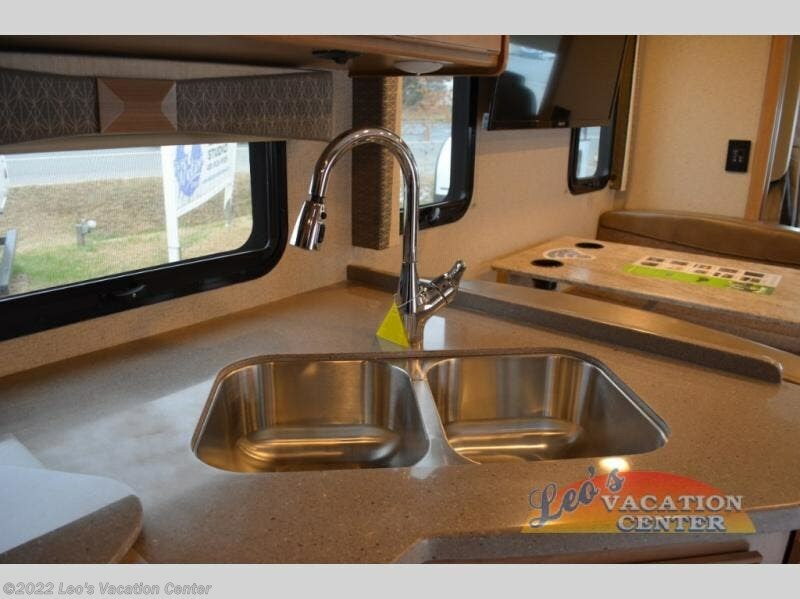 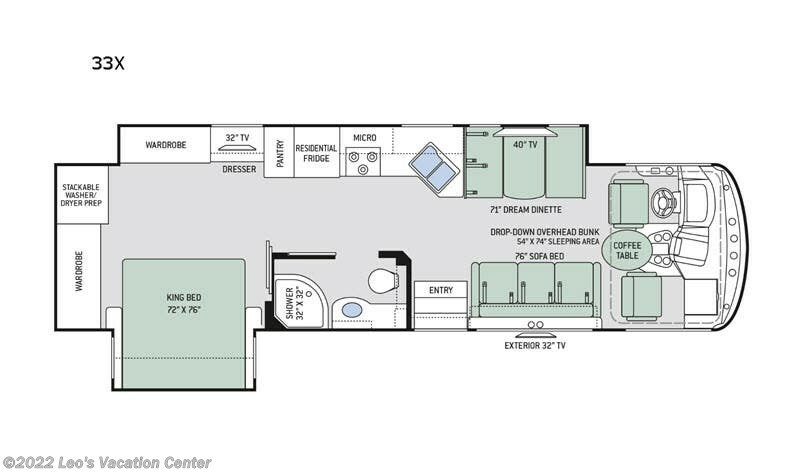 This model features a rear bedroom with two wardrobes, a 32" TV, and there is even a space for an optional washer and dryer for your convenience. 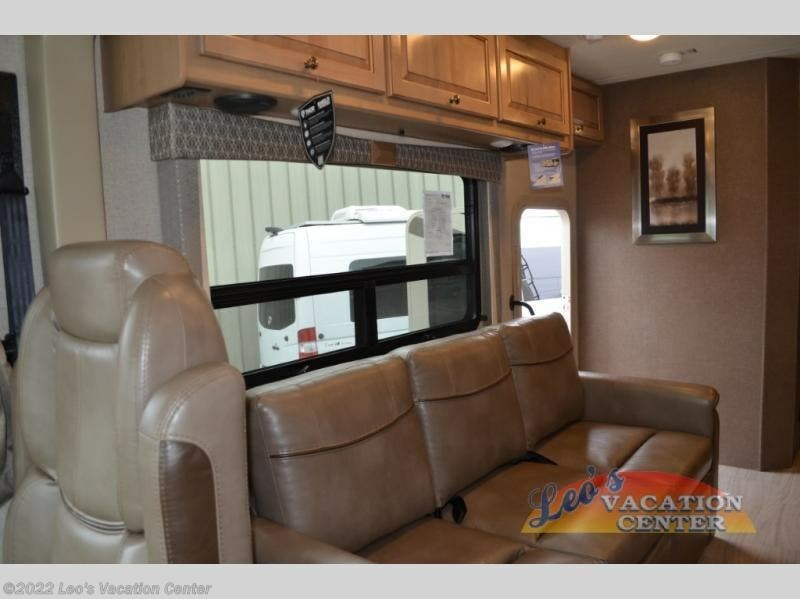 Mom will love the 11 cu.ft. 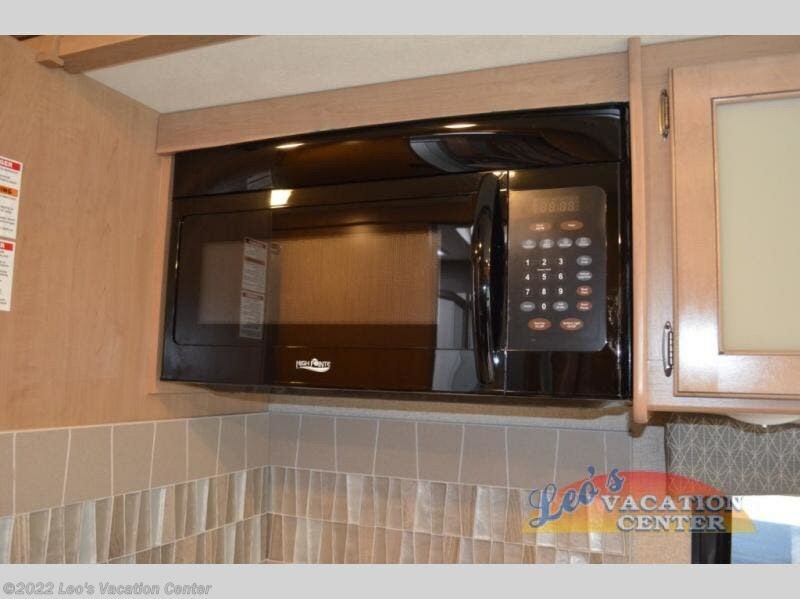 residential refrigerator with an ice maker, and packing food for the week is a breeze with a pantry in this unit. 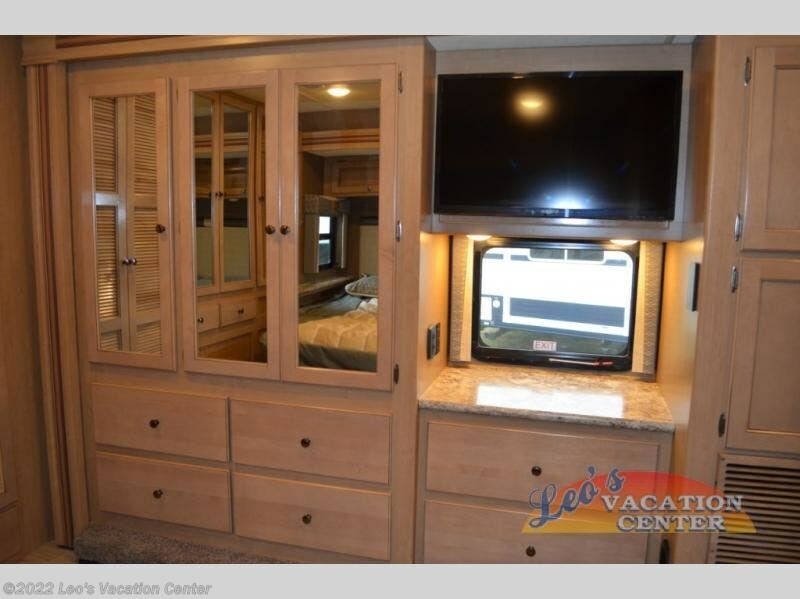 Your family can enjoy evening meals at the 71" Dream Dinette or relax on the sofa bed with the 40" TV across from it. 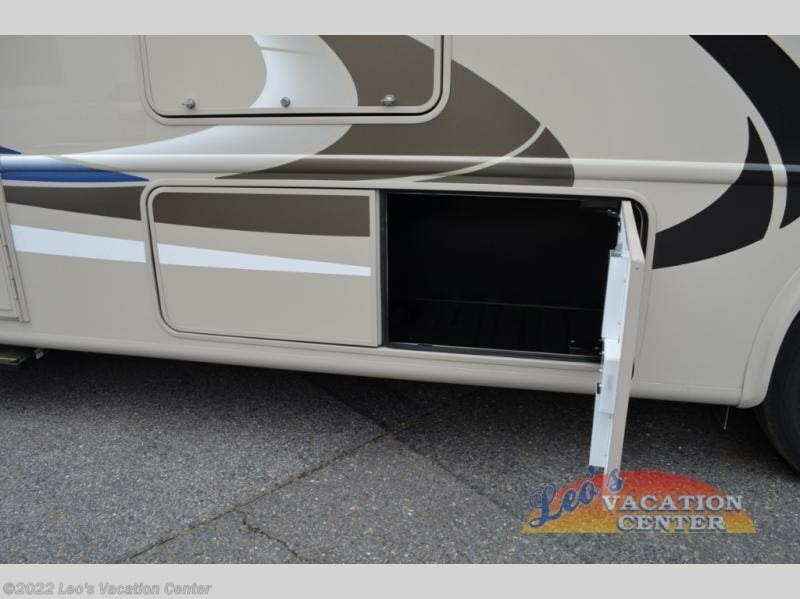 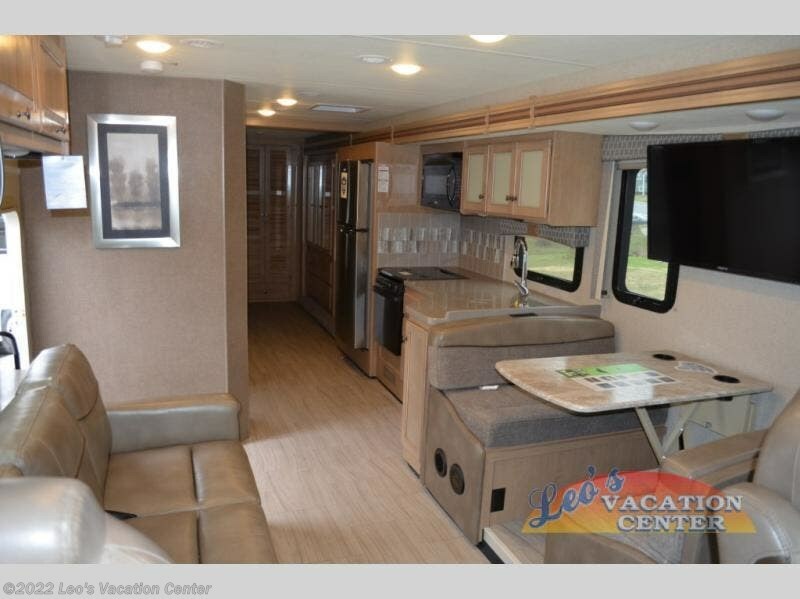 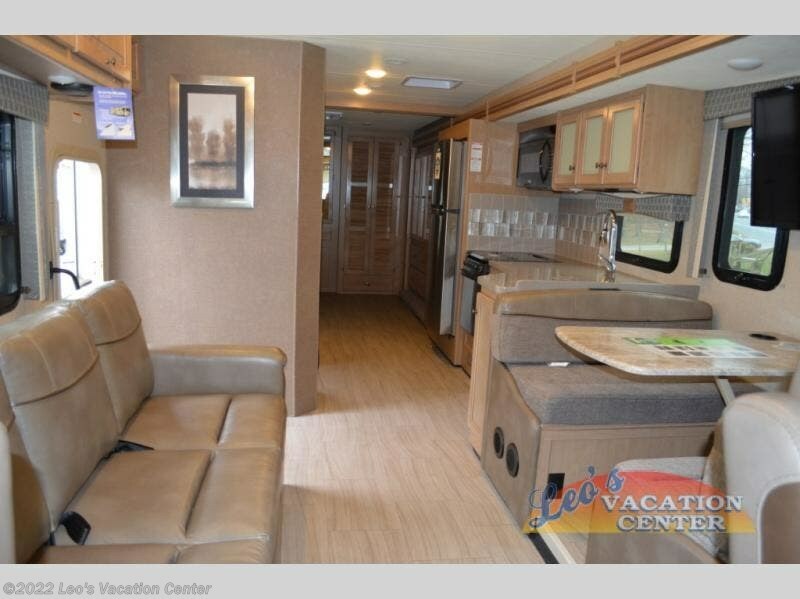 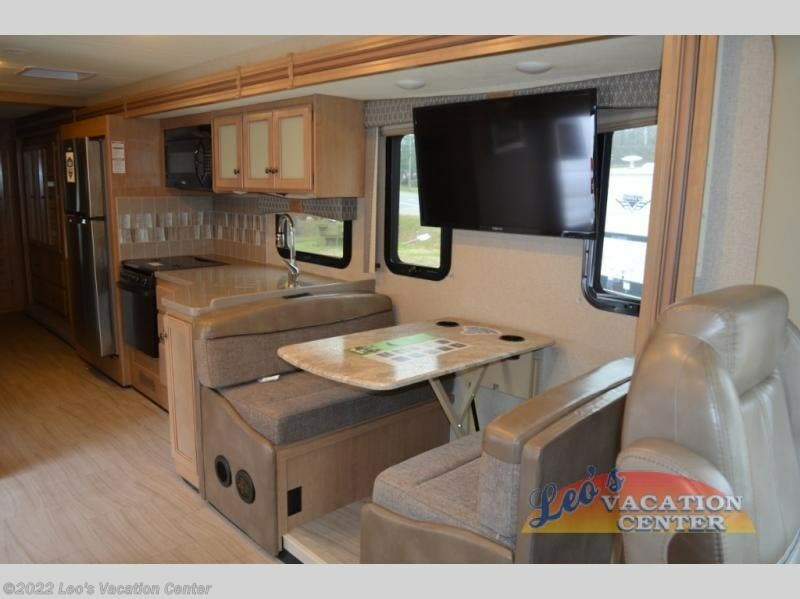 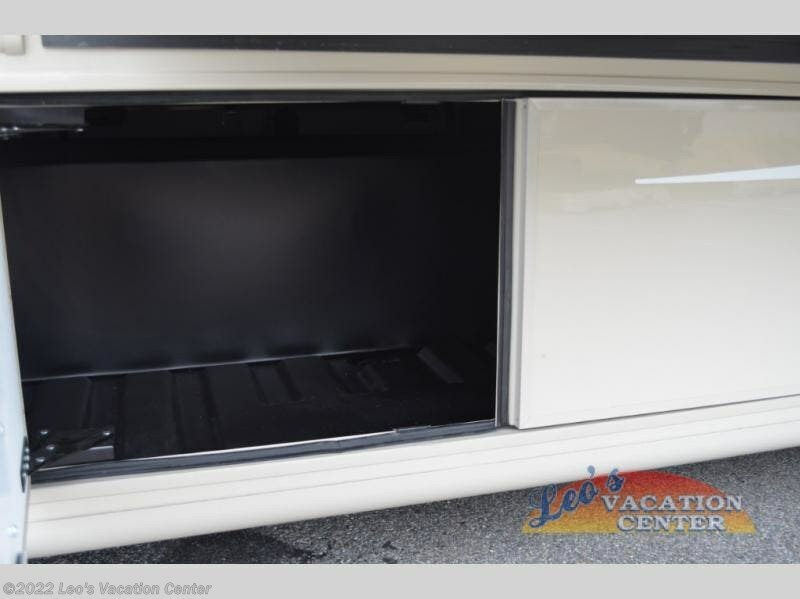 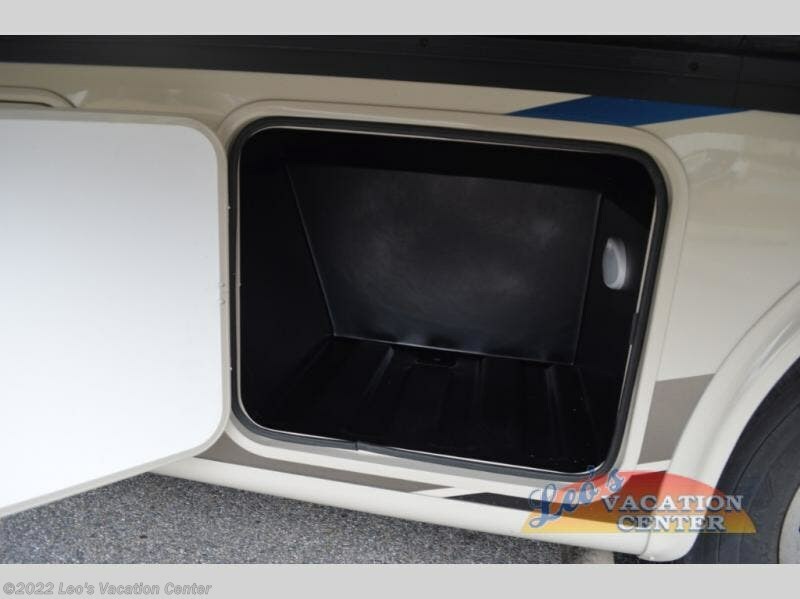 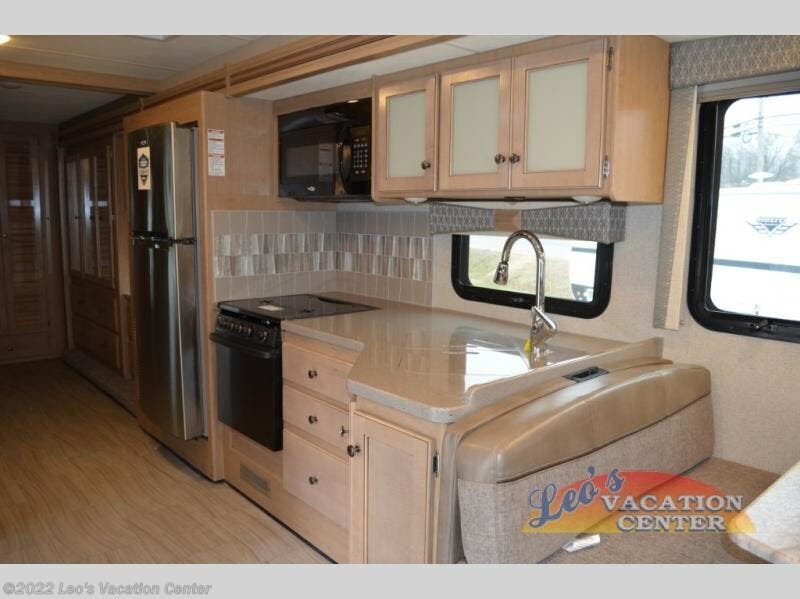 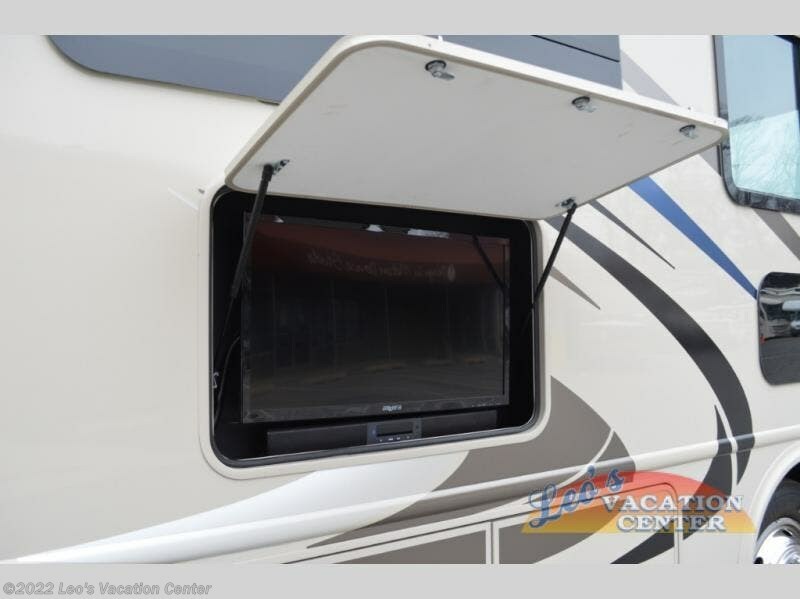 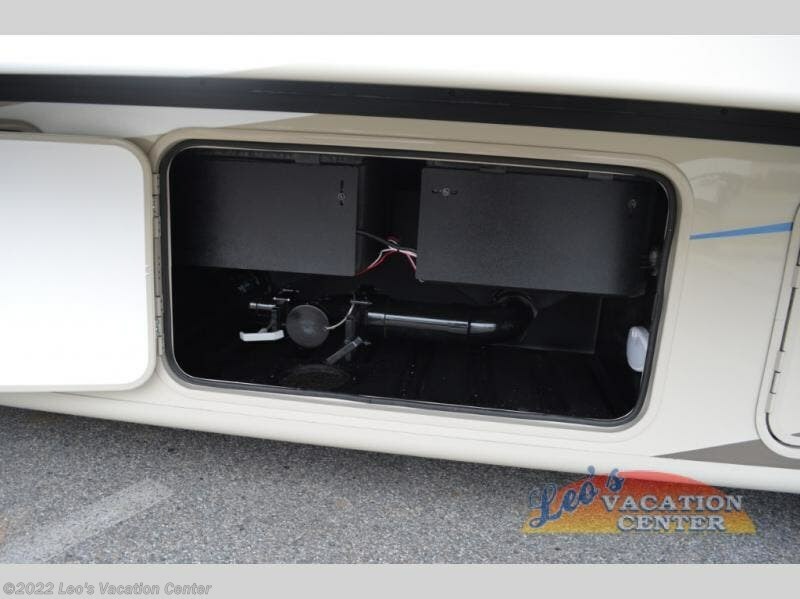 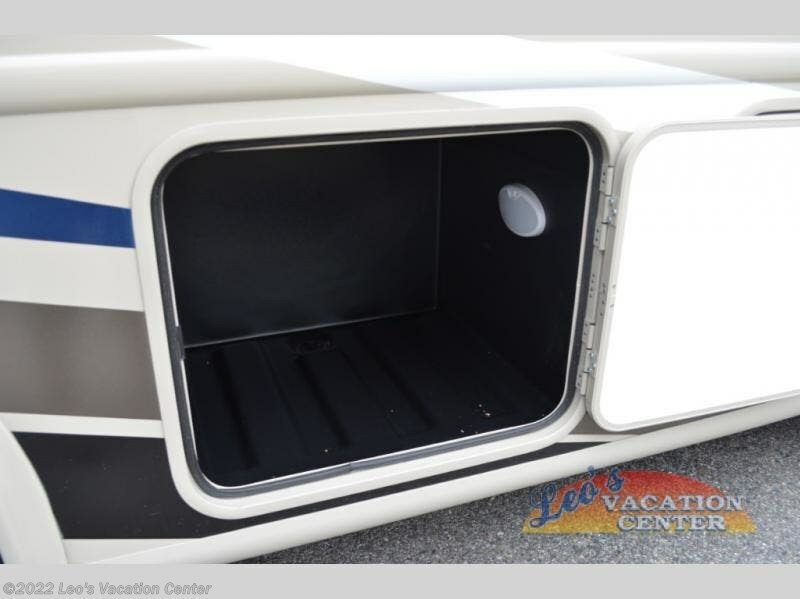 This Windsport coach also has a stow away coffee table, and an exterior 32" TV to enjoy the game outdoors! 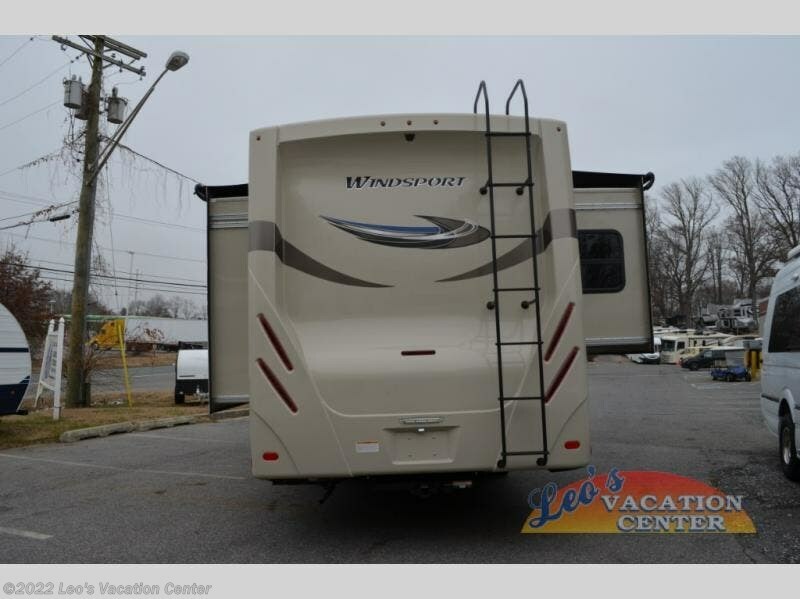 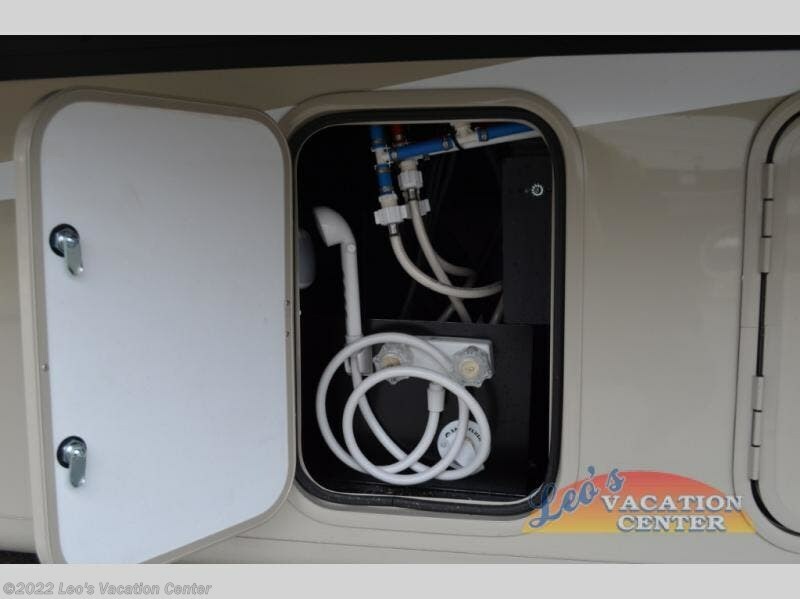 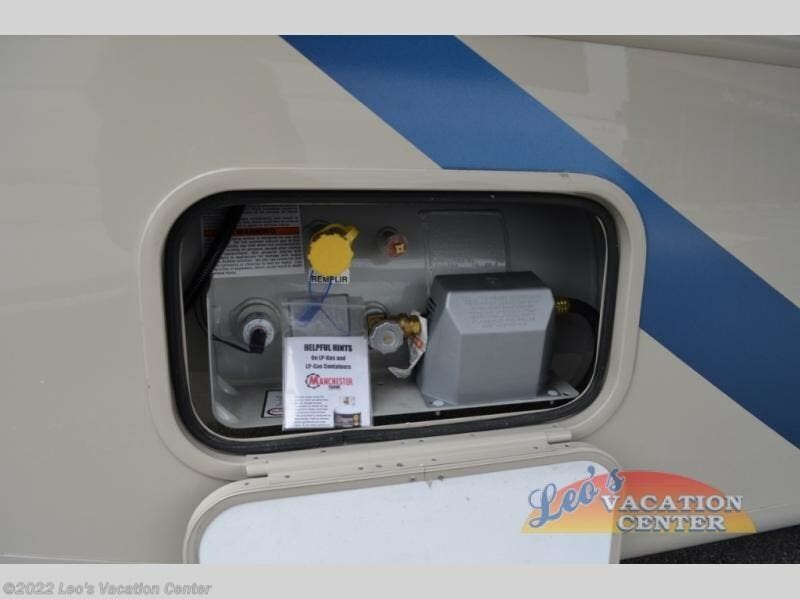 You will find there is much to love about the Windsport class A gas coaches, whether you are out for a long road trip across the country, or a weekend reunion with family. 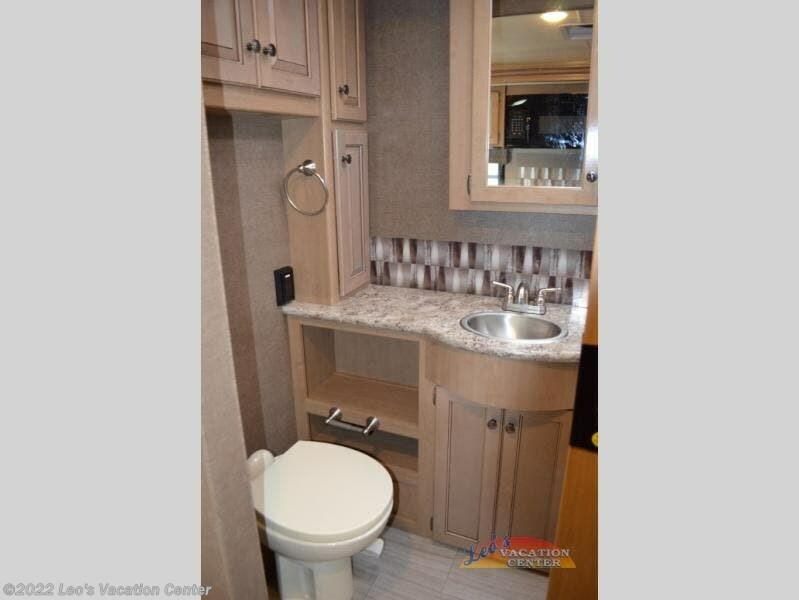 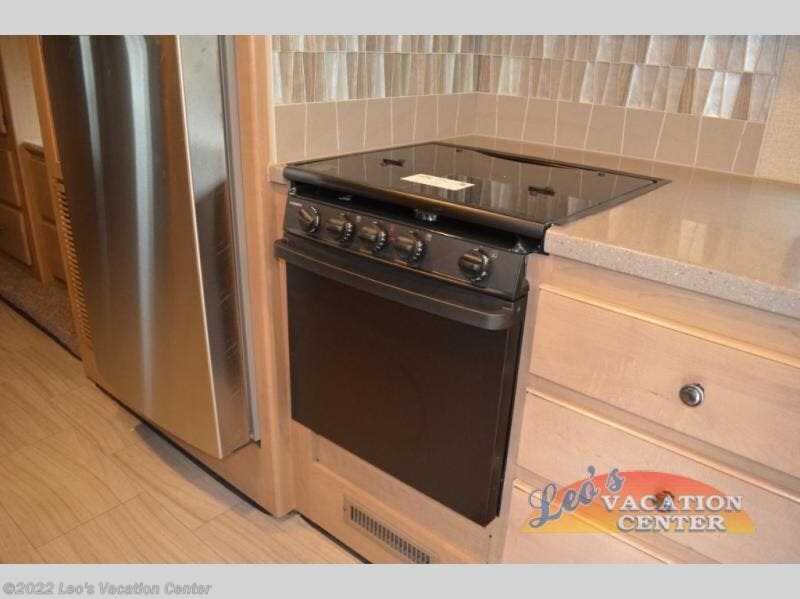 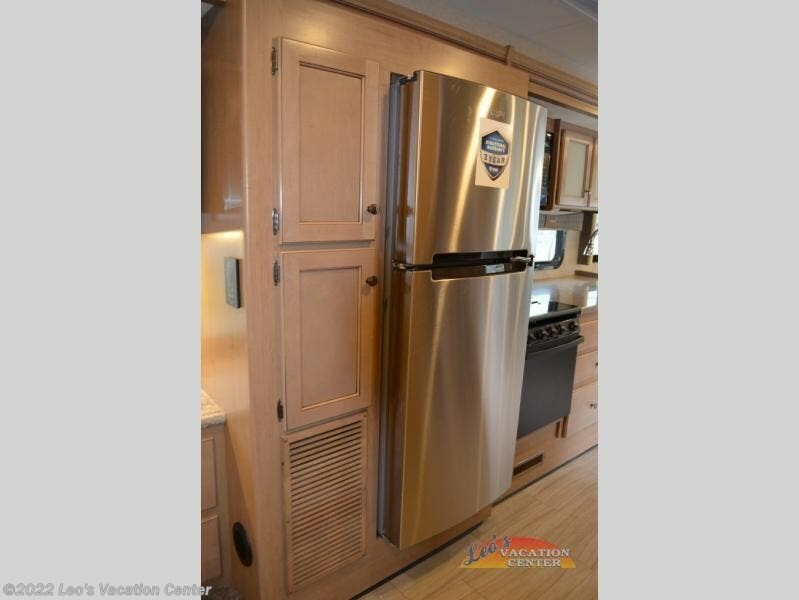 All Windsport models feature Leatherette furniture, solid surface kitchen countertops, and raised panel upper cabinet doors with nickel finish hardware and glass inserts on select doors. 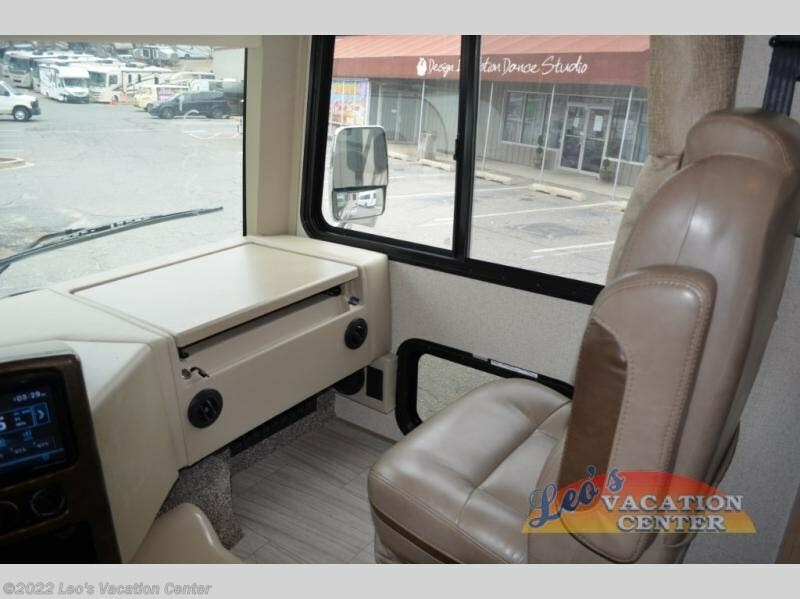 With the swivel and reclining captain's chairs featured in these coaches, you can easily bring them into the conversation area in the living space once parked. 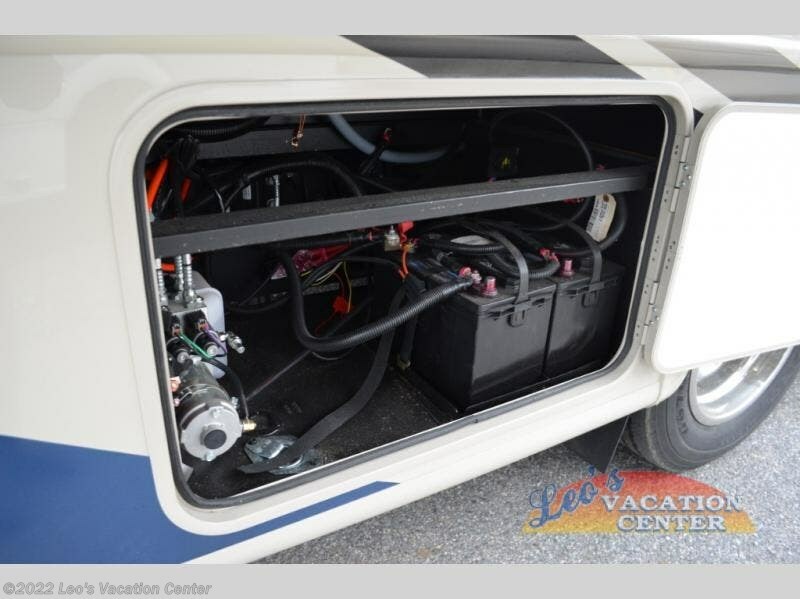 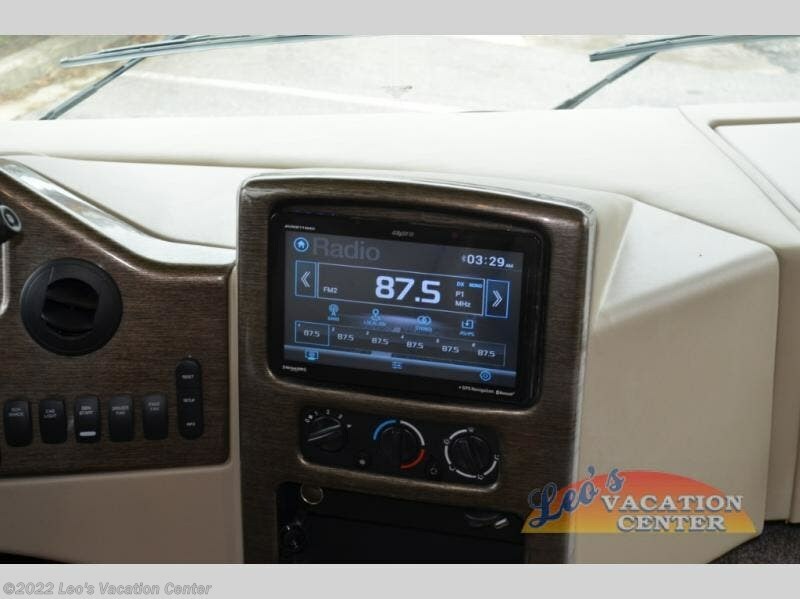 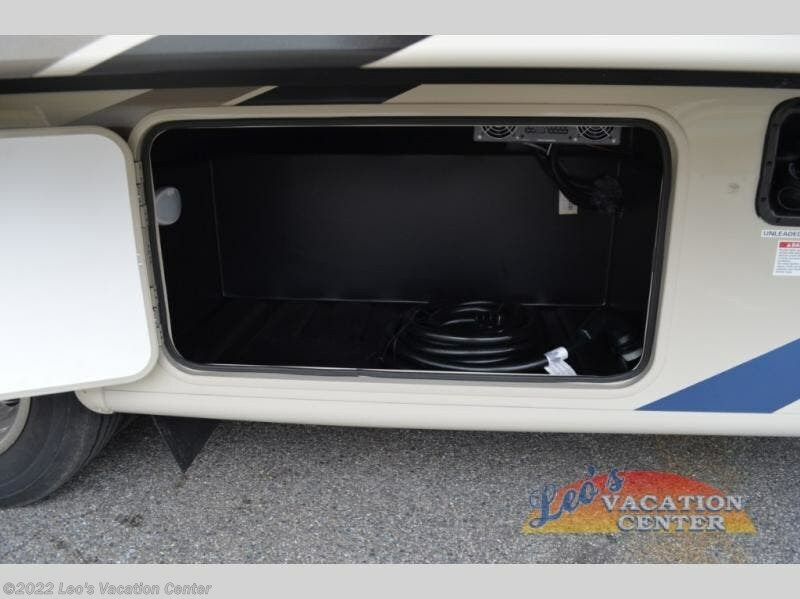 Each unit includes a dash workstation with 110-volt and 12-volt outlets at the passenger side for those who need to take work with them on the road, or for those who just enjoy surfing the internet. 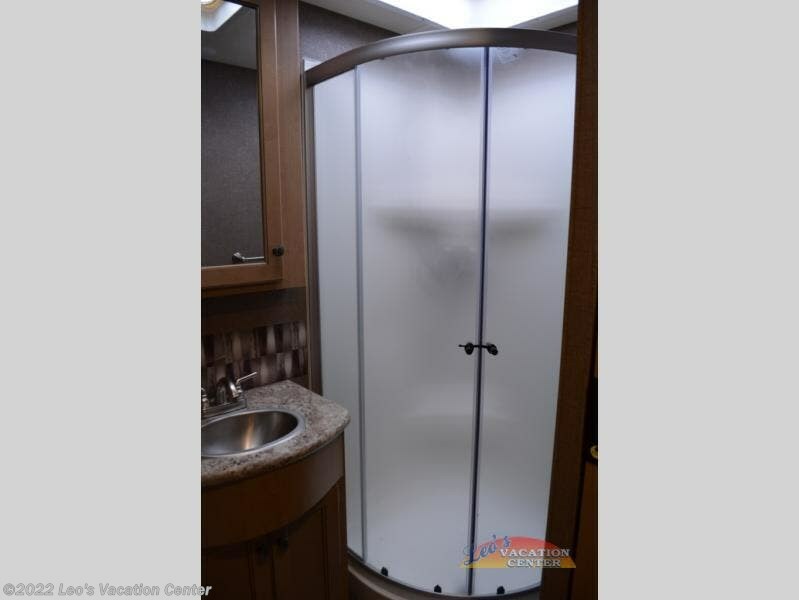 On the outside, enjoy Robocast storage compartments, an outdoor shower, and a legless lateral power awning with integrated LED lighting. 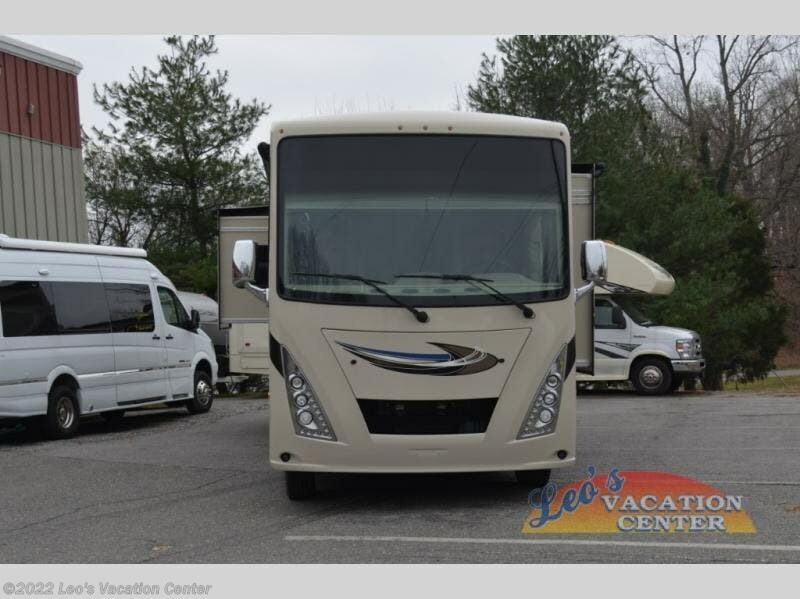 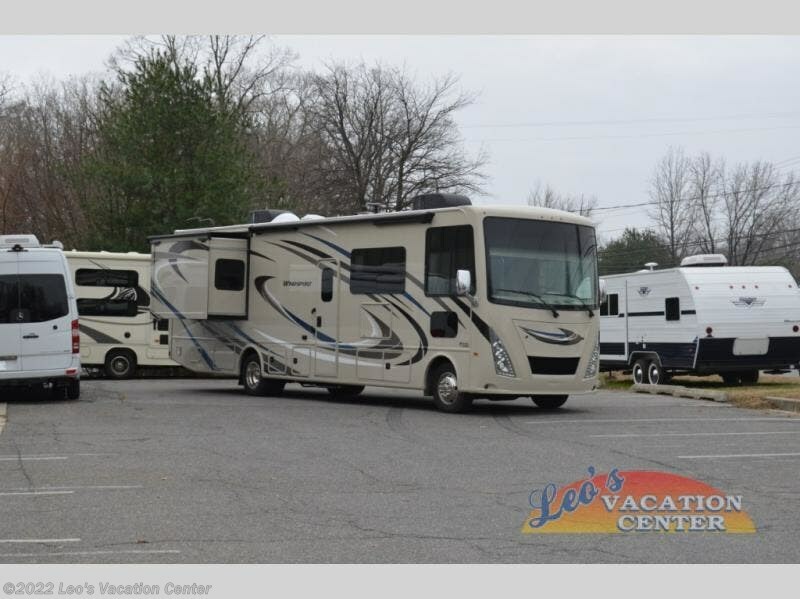 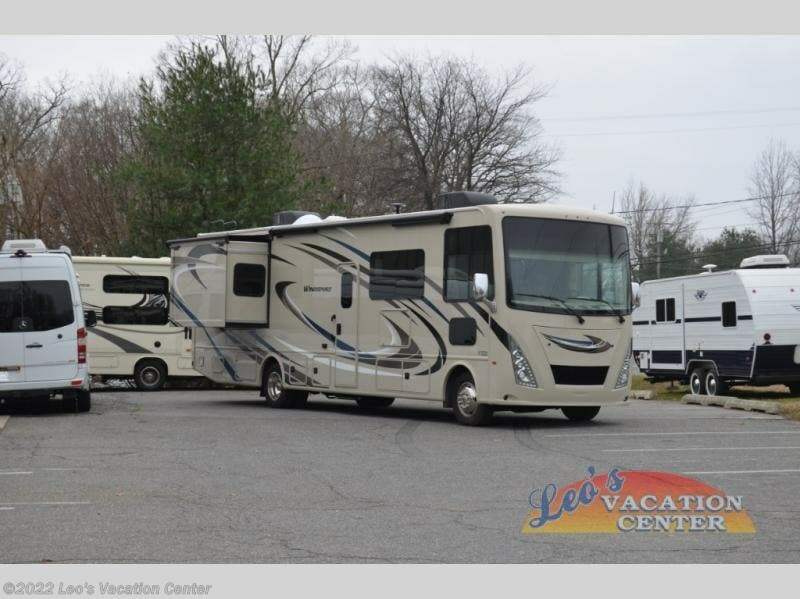 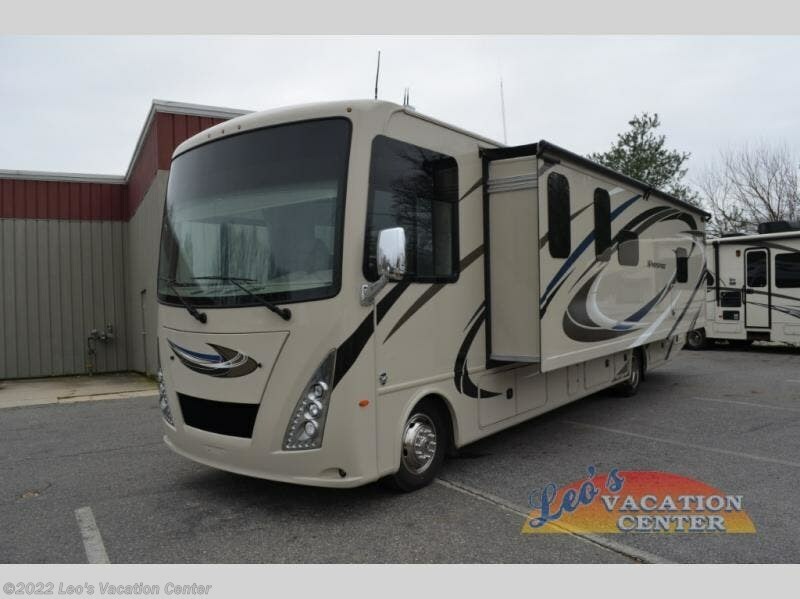 Make any Windsport class A gas coach by Thor Motor Coach your new home-away-from-home today! 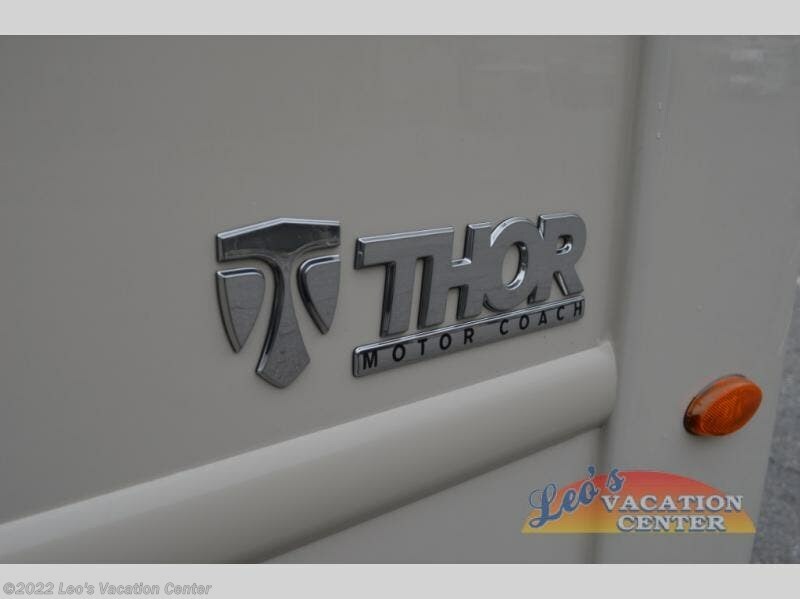 Check out Stock # 12181474 - 2019 Thor Motor Coach Windsport 33X on thorrvsource.com!